Having acquired The Systems Group just prior to NAB 2016 and inherited its booth, Diversified set out to make NAB 2017 — its second as an exhibitor — bigger and better. The company has doubled its team, expanded its services, and counts the Atlanta Falcons’ Mercedes-Benz Stadium and Detroit Red Wings’ Little Caesars Arena among its growing roster of sport-venue projects. SVG sat down with SVP Duane Yoslov during the show to chat about how the company has embraced having a presence on the show floor, which sports-venue clients are looking for IP, and where he sees VR making an impact. 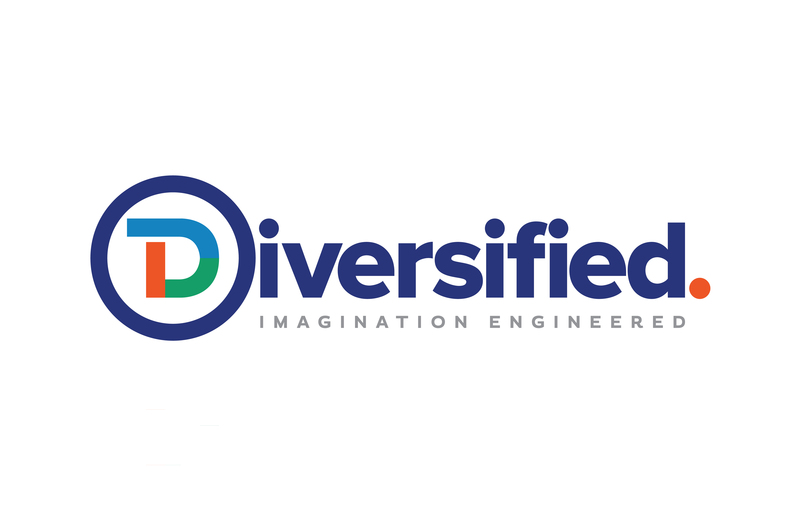 This is only the second year that Diversified has had a booth at the NAB Show. What lessons did you take from your first-time showing? We haven’t traditionally had a booth at NAB, and, with the acquisition of The Systems Group last year, we inherited a booth. [At first,] we thought, do we kill it? Do we keep going? We were never a company to have a booth, and it worked out so well last year [that we said], Heck, yeah, we’re doing it again. [This year,] we had a little more time to plan, to bring in sponsorship and create more of a marketing-demo presence around the brand so you can find us now. That was certainly one of the lessons learned. As a systems integrator without any physical gear to show, how are you using your booth to interact with clients? One of the biggest venue stories in the news is Mercedes-Benz Stadium in Atlanta, which is scheduled to open later this year. Diversified is heavily involved in the project. what exactly is the scope of your responsibilities? Our scope is focused primarily on the video production, and we are interfacing heavily with the LED team because that’s such a big part of that project. But it is the first truly IP end-to-end production system that I know of. There’s been IP systems deployed, but they’re largely [IP pieces]. Mercedes-Benz Stadium will be end-to-end IP. It’s impressive. It’s similar in nature [to a project we’re doing] for Telemundo, which is a 500,000-sq.-ft. studio production space in Miami; similarly, that project is all-IP. It’s coming online after the Falcons but not long after. Have you been fielding more requests for IP from sports-venue clients? We are. More times than not, some of the RFPs that we’ve seen start off as an IP project. [Little Caesars Arena in] Detroit is a good example. We’re working on the Red Wings[’ arena] now, and that project is delivering this summer. Van Wagner is project-managing that. They pulled it back and had us work with the customer, [and we determined that the] tipping point isn’t quite there for IP for a [smaller venue]. Certainly for a large-scale venue like Telemundo or like the Falcons, they didn’t want to invest in legacy technology, [and investing in IP made sense]. Other than IP, are there any trends in the sports-venue space that Diversified is particularly bullish on? I think a lot of people are really curious about VR and how to integrate VR into venue. I would expect to see more penetration of VR into what we do from a fan-engagement point of view. I’ve talked to some of the teams that we work with. If you have an NFL team where a company’s coming in and spending a million dollars on a suite, they can’t get that sideline experience in a suite 100 ft. up in the air and far back from the field. You can design and architect the stadium to get them close to the field and make them feel like they’re part of the game, but you can’t get that sense of being on the sideline. I think VR will give them that capability. I could see a scenario where you have a VR camera on the sideline that’s going second-screen to the fan [at home] but also make it a premium service to suiteholders so you can put them on the sideline there next to the coach: not only see him but hear him. There’s a million ideas what you can do with that technology. What were your goals coming into your second NAB Show as an exhibitor? Really, it’s an educational trip for us. NAB, for a system integrator, is about selling. You want to find your customers, you want to make sure that you’re up-to-date on the technology that’s being introduced and [are] ahead of the curve, so that, when the Atlanta Falcons or whoever comes to you and says, Did you see what EVS is doing? Did you see what Evertz is doing?, you’ve got a good answer. You know not only what was introduced but what was behind the scenes.